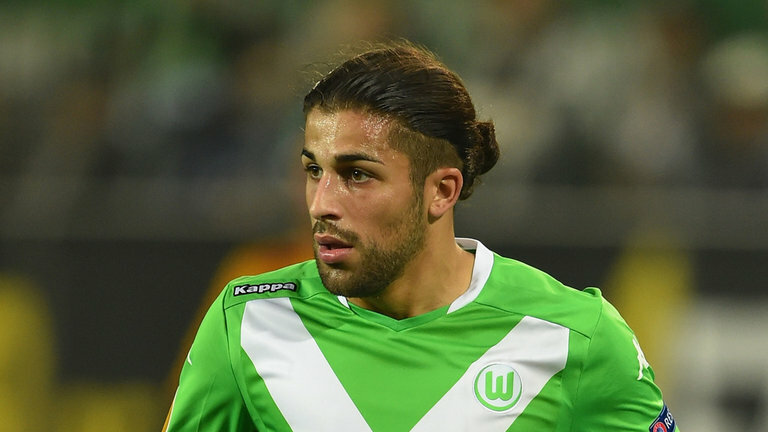 According to a report issued by the Daily Mail, Arsenal are said to be tailing AC Milan’s Swiss left-back Ricardo Rodriguez, however the Gunners may face stern competition in the hunt for his signature, as it’s emerged that Paris Saint-Germain – as per TF1 (via GFFN) – are also allegedly prepared to test the Rossoneri’s reserve before the transfer window swings shut. Rodriguez, 25, joined the sleeping Serie A giants last summer from Bundesliga outfit VfL Wolfsburg and has since become an integral component to Gennaro Gattuso’s set-up at the San Siro, but if a substantial offer was to emerge for the buccaneering full-back it’s thought that the Diavolo would listen to the relevant suitor’s proposal if deemed satisfactory. It’s believed that Sead Kolasinac, who would usually patrol the left flank defensively, could miss up to 10 weeks of competitive action and as Nacho Monreal and Ainsley Maitland-Niles are the only conceivable replacements, the Gunners have supposedly identified Rodriguez as the man to consummately fill the void. But the path for Arsenal is not necessarily clear in their pursuit of the Switzerland international, as it’s arisen that PSG are indeed scanning the market for a reputable left-back to grace Ligue 1 next term and it’s thought that Rodriguez, who’s certainly flourished in Italy under ‘Rino’s’ command, has been included on the French champion’s extensive wishlist. Share the post "Arsenal face stern competition from Paris Saint-Germain in hunt for AC Milan left-back"